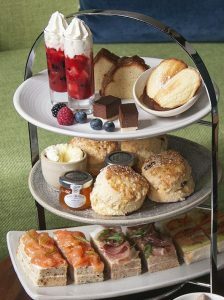 We love everything about this very English favourite; delicate sandwiches, gorgeous sweet bites, fresh baked scones & clotted cream and delicious Teapigs tea are just some of the treats from our stunning Traditional Afternoon Tea menu, served with our inimitable French twist. 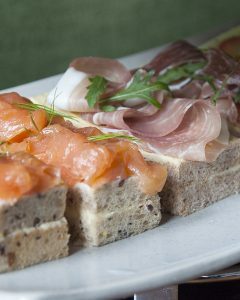 Offered as tea for two, this menu is available everyday from 12noon to 5pm in our Bristol brasserie*. 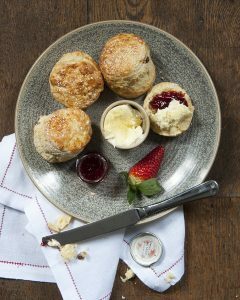 Booking is required with a minimum of 24 hours notice, but only so that our chefs can ensure you get the freshest of scones and cakes baked to order. Gift cards are also available if you’d like to treat a friend or relative to our delicious afternoon tea. So go on, gather your favourite friend and spoil yourselves with our Traditional Afternoon Tea or our Champagne Afternoon Tea. *afternoon tea not available on 26th March & 1st-31st December.